Mudun مدن Urban Cultures in Transit, an exhibition where stories of buildings, cities and men combine, to show how urban spaces transform cultural identity. «Mudun مدن Urban Cultures in Transit», which has recently opened at the Vitra Design Museum, focusses on cities in the area known as the MENA (Middle East and North Africa), presenting their architecture and urban framework in an extensive photographic documentary that shows the relationship of the inhabitants to these spaces. The curators’ aim was to give visitors a direct experience of the cities and their inhabitants, hence the title of the exhibition,Mudun”, the Arabic word for;cities” and the division of the exhibition into three sections. 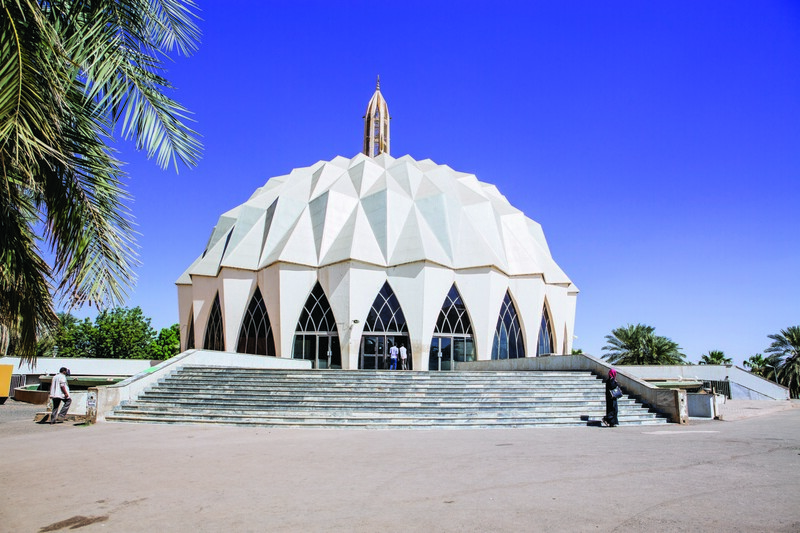 “Architecture”, the section curated by architect Fatma Al-Sehlawi, shows the architectural heritage of the 20th century: the Baghdad Gymnasium designed by Le Corbusier and finished posthumously, and the International Fair of Tripoli by Oscar Niemeyer, to name just two examples. 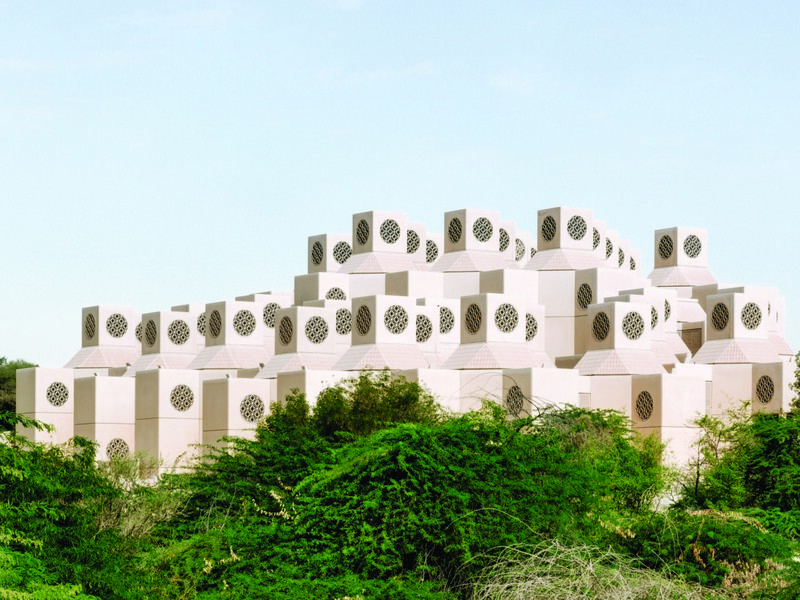 The buildings are described through architects’ models, texts and photos from the large archive ofBrownbook magazine in Dubai, co-organiser of the exhibition with the Vitra Design Museum. “Places”, curated by Mohammed Elshaded, tells the story of the urban space of ten cities (Ankara, Birzeit, Tripoli, Rosetta, Baghdad, Damascus, Khartoum, Tangiers, Tehran and Sharjah) through a large photographic collage, texts and plans. Finally, “Society”, curated by Amira Asad, presents the accounts of refugees and migrants from MENA who have created new urban communities in the USA, Europe and Asia, through collages of images, texts and sounds. 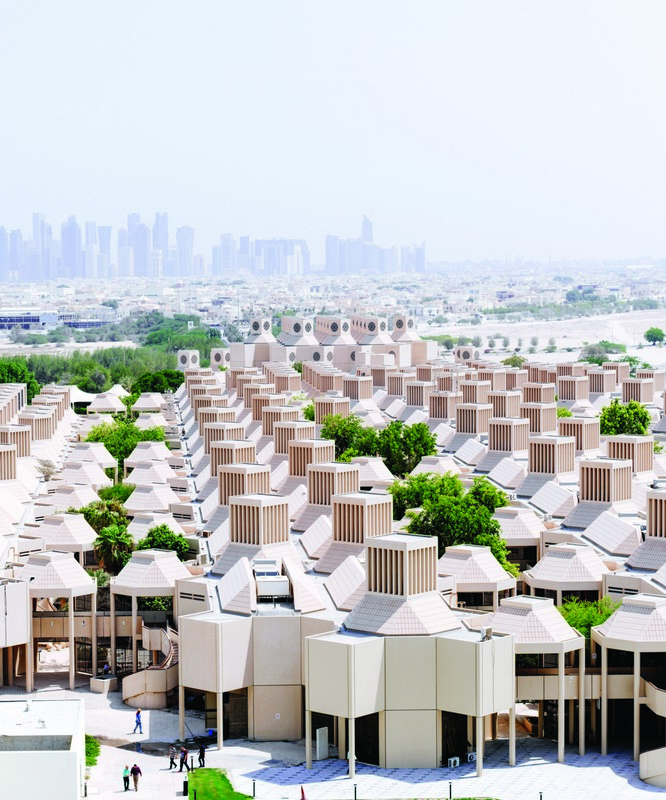 Curators: Janna Lipsky (Vitra Design Museum), Rashid Bin Shabib (Brownbook/Cultural Engineering), Mohamed Elshahed, Fatma El-Sehlawi and Amira Asad.